The Manchester Art Gallery is the city’s busiest and most central gallery. Over 2,000 items are on display in 21 rooms spread over 3 floors. The fine art collection is internationally renowned for its Victorian and Pre-Raphaelite treasures. Highlights include masterpieces such as The Hireling Shepherd by William Holman Hunt and Cheetah and Stag with Two Indians by George Stubbs. 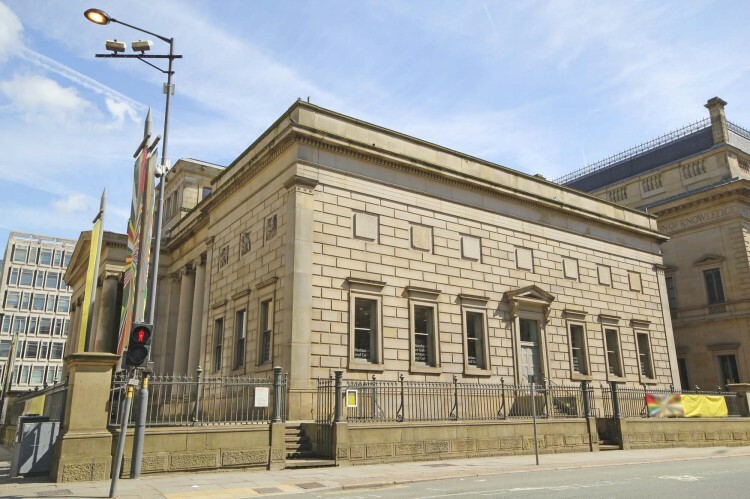 The Manchester Gallery features works by famous local artists such as Lowry and LS Lowry and Adolphe Valette, complemented with those of more contemporary Manchester artists. The Gallery of Craft and Design was once a theatre but is now the home of over 1,000 objects including furniture, ceramics, glass, textiles and metalwork. Facilities include a café and restaurant, and a gift shop selling books, souvenirs, jewellery, greeting cards, prints and posters. Audio tours and floor plans are available from the information desk in the entrance hall. The Manchester Art Gallery is open every day of the week from 10 am until 5 pm (except Thursdays – late night opening until 9 pm). Admission is free. The gallery is situated on Mosley Street in Manchester city centre. The nearest bus station is Piccadilly Gardens. The closest Metrolink stations are St Peter’s Square and Mosley Street. Visitors arriving at Piccadilly train station can catch the free Metroshuttle bus and get off at Charlotte Street for the gallery. The nearest parking is the NCP Chinatown surface car park on Faulkner Street. Map showing location of Manchester Art Gallery. This is a must visit every time I go to Manchester. The temporary exhibits keep me interested and returning. The building itself is quite impressive too. The art gallery is a good place to visit if you’ve got a couple of hours to spare. It is free and has a nice little cafe.. They also have an interactive gallery that children love (masks, dressing up, stories etc). The Art Gallery also has a very nice cafe. It’s very family friendly and has baby changing facilities, high chairs and serves kid’s portions. We love to go for lunch here. 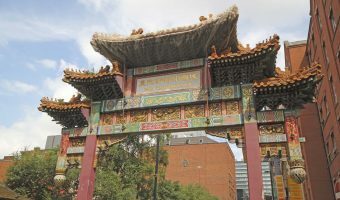 The largest Chinatown in the UK outside London.